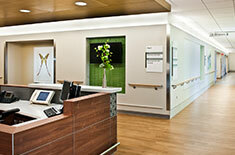 Awarded the Modern Healthcare Bronze Award. 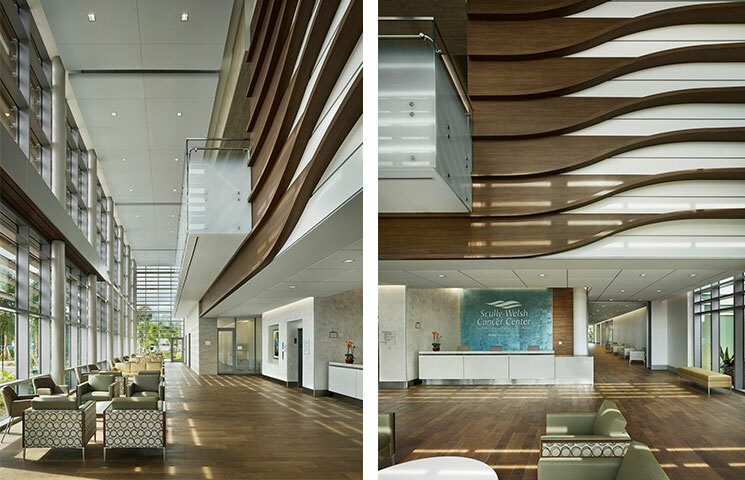 With an integrated multi-specialty Health & Wellness Center being designed by Array for the campus, Cleveland Clinic Indian River Hospital selected the same design team to bring a new Cancer Center to the community. 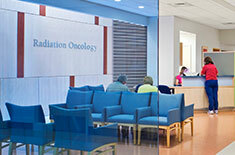 An existing Radiation Oncology pavilion dictated the location of the new Center at a congested nexus of the campus. 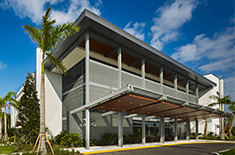 Develop a new, 20,000 SF addition to expand and integrate the existing treatment pavilion while creating a new arrival experience. 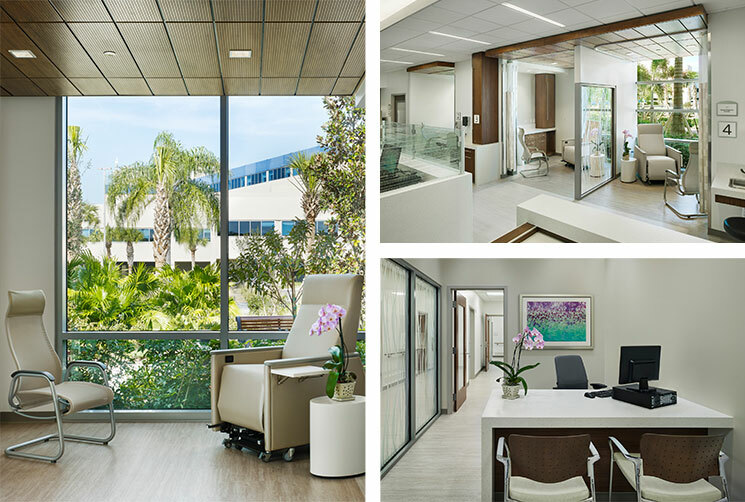 The Cancer Center will feature multi-modality clinics, integrated treatment planning, infusion, radiation therapy, resource and education programs and access to clinical trials and research. In a bucolic setting within the Indian River campus, a healing garden links the Cancer Center and Health & Wellness Center and creates new, dedicated open space on campus. 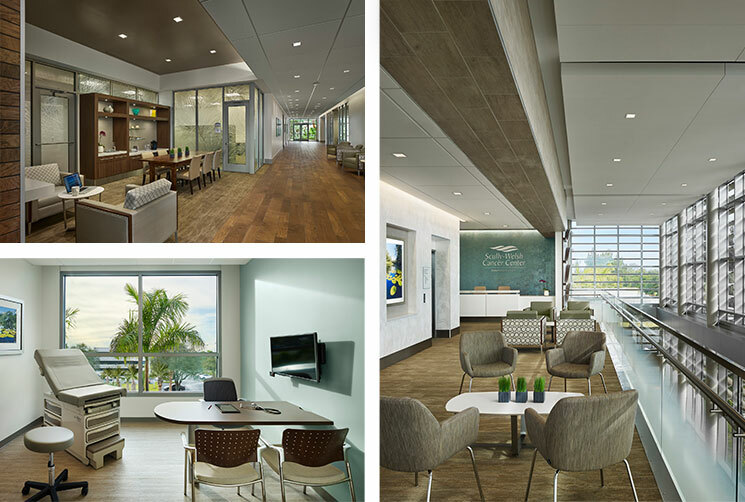 The new Cancer Center will establish the Hospital’s brand for the expanded cancer program through the design of both the patient experience and the building. 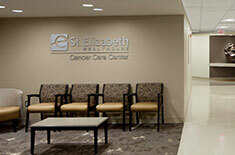 Together the Cancer Center and the Health & Wellness Center form the new outpatient anchor of the campus.